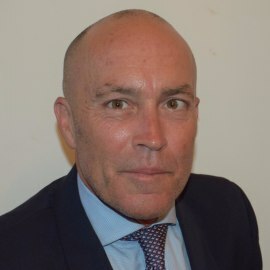 Mike is a Partner at Areka Consulting – a boutique firm that specialises in business travel and logistics consulting. Areka Consulting is present in 11 countries and employs 40 consultants. Mike brings deep knowledge of the aviation, TMC and hotel markets and has worked with many of the world’s largest and most sophisticated corporations to design and lead strategy and sourcing projects across the globe. Mike has worked in over 40 countries and understands what it takes to successfully deploy global strategies in local markets, and what it means to integrate local needs into global strategies.